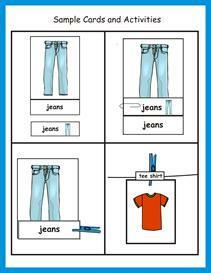 This is a set of 24 cards with clothing pictures along with words to match. Great life skill literacy activity that also encourages fine motor skills! 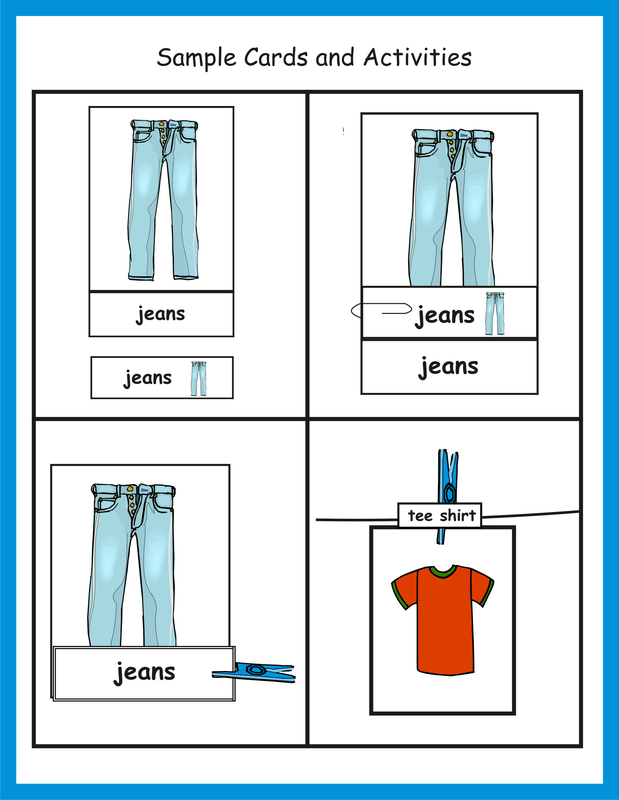 This is a set of 24 cards with clothing pictures along with words to match.&nbsp Great life skill literacy activity that also encourages fine motor skills!